When you book your meeting online with our day package we offer free morning coffee for all participants (value SEK 125 pp). By booking your conference room online you can arrange a full conference day for up to 24 people in less than 5 minutes. 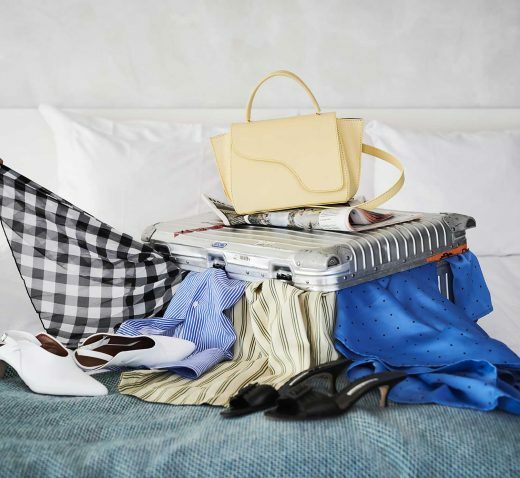 For those with a shopping itch, we have customized an offer where you get a 2 day stay with us and a gift certificate of SEK 300 at exclusive department store NK. It might not always be a given to eat where you sleep while away. But in this case we really insist you try. A DESIGN HOTEL EXPERIENCE IN THE NORDICS, OF THE NORDICS, ABOUT THE NORDICS. 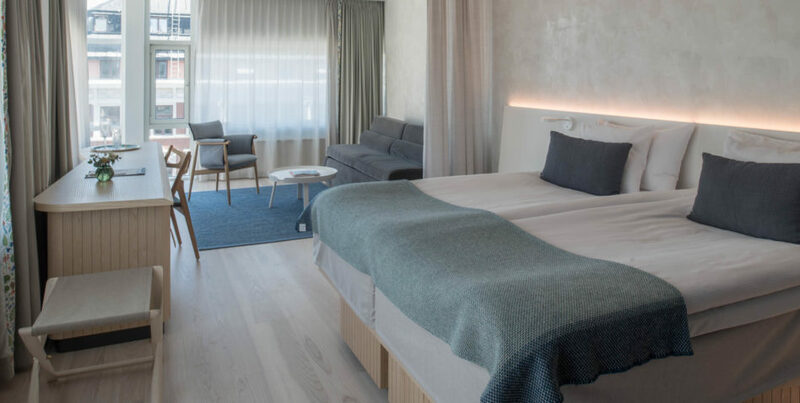 Welcome to Nordic Light Hotel, a perfectly situated and truly unique design hotel in the very heart of Stockholm, Sweden. No matter what your business (or pleasure) here might be, everything is within close reach: the central station, waterfront strolling, the Old Town, shopping, museums and restaurants. Designer John Tong & Architect, Todd Saunders. Designer John Tong and architect Todd Saunders have, with the help of 10 selected Nordic designers, actualized their interpretation of the Nordic region. Its culture, its values, its shapes and forms. Here, Nordic design, flavours and tranquillity are in every inch of every room, with your comfort in absolute focus. Let us care for you, so you can care for whatever else you choose. Weekend brunch is, as you know, part of the best of life, but now we are doing well even better. 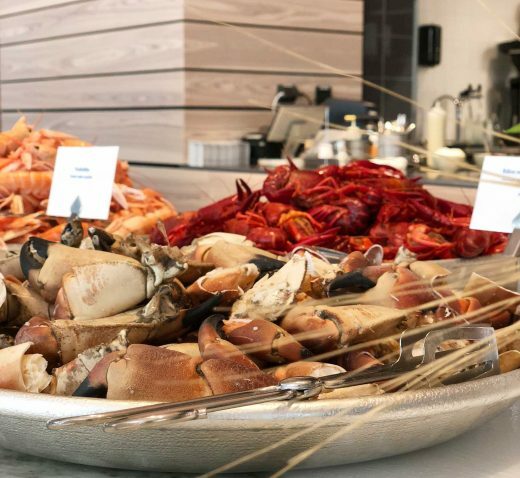 Every Saturday and Sunday from 12 noon to 3 pm you can enjoy a Nordic brunch buffet with delicious seafood and refreshing bubbles with us at LYKKE. Our bar Löjromsbaren is a real treat for the thirsty, the perfect place to spoil yourself and your company with a glass of chilled, sparkling, brewed, mixed or experimental. There was a problem. Please check your details. ’’ Fantastic Stay & Food! We spent 5 days in July here with my 2 young kids and had a fabulous stay. The room was clean and well serviced. We loved the toiletries in the bathroom. 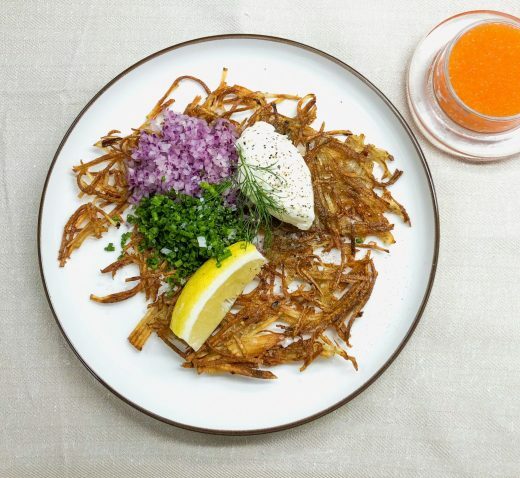 The breakfast was simple yet scrumptious - what I liked best was the eco-friendly manner in which it was all served - no plastic or packaging waste and everything was fresh and tasty.